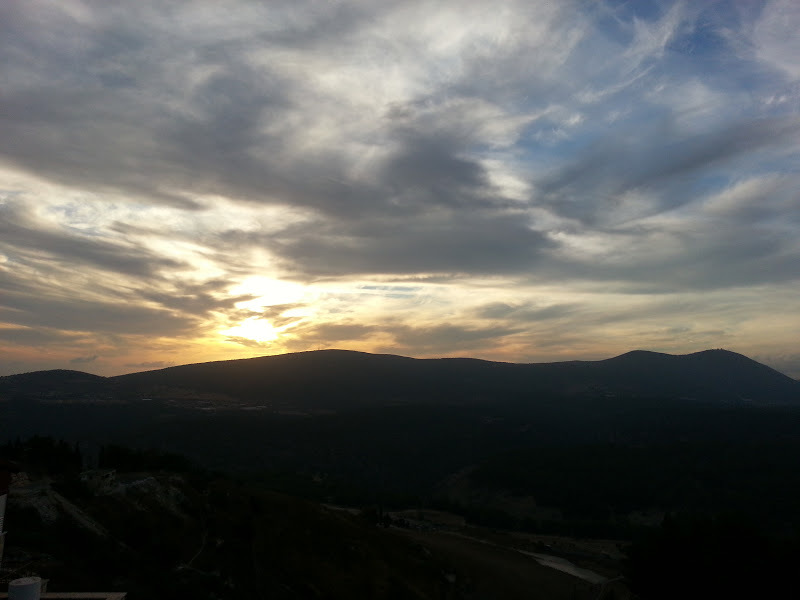 The sun going down over Meron. I have had some really interesting conversations with people from Zfat. American as well as Israeli. About the job situation in town and how people manage to survive. However, those two days up here weren't enough and I will be back for another two days next week. I have already reserved the same private room with Chabad. In addition to that, after all this walking around, I haven't found the time for the cemetery which will be on top of my agenda next week. Nevertheless, I took lots of photos. The old city as well as the poorer part of town: The southern part of Zfat where apartments are cheap but many places are run down. Areas where tourists usually don't go.